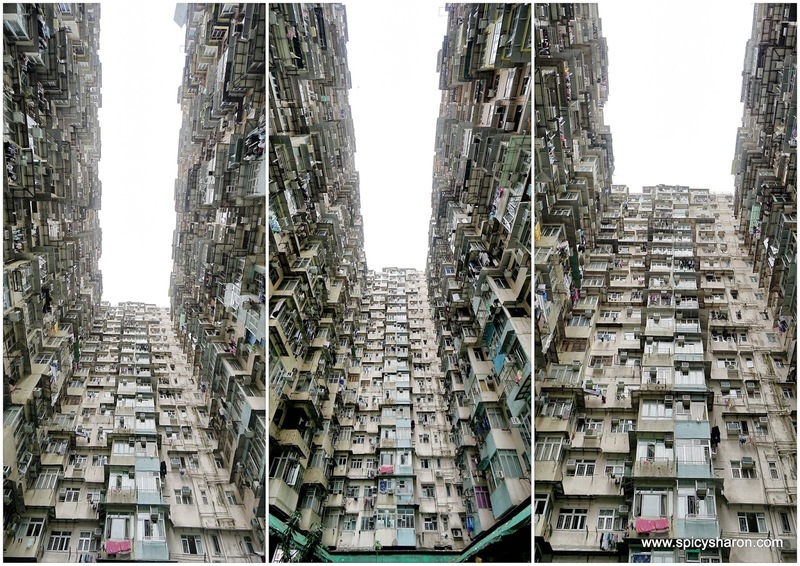 Hong Kong Travelogue Part 1: Changing My Perception. 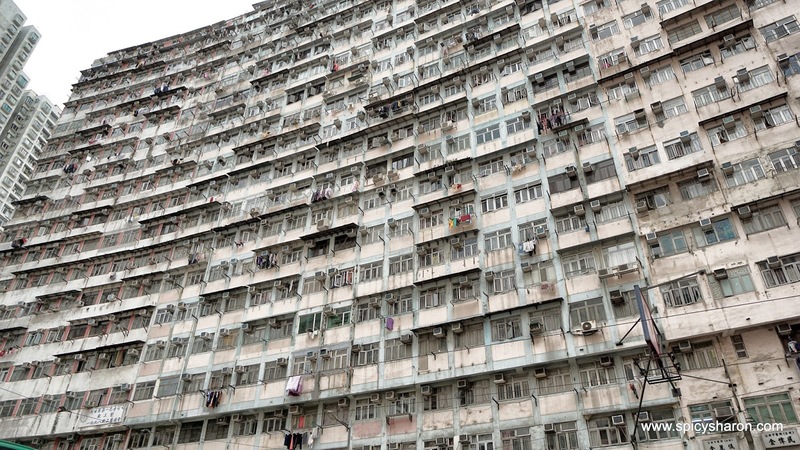 Some 20 years ago, I visited Hong Kong for the very first time. 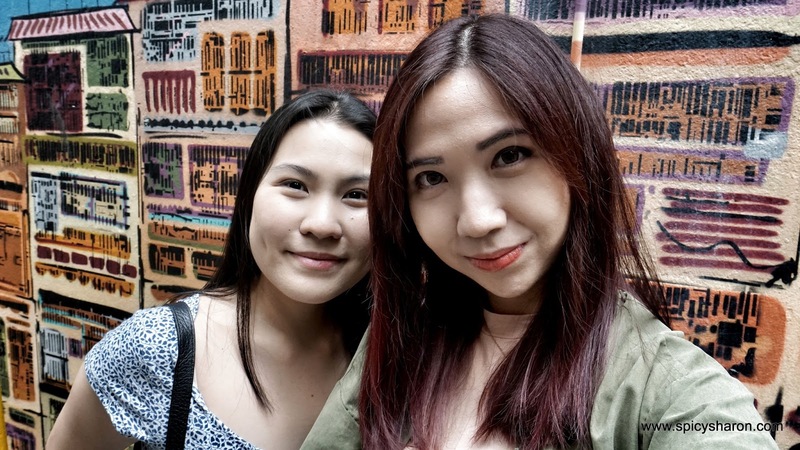 With literally no memory recollection of the country since then, I decided to relive my Hong Kong experience, just recently. Photograph taken the next morning. 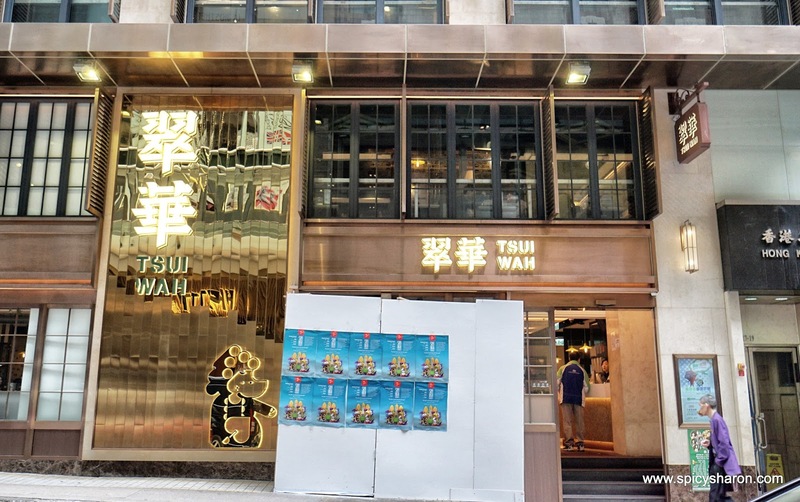 Having not had anything to eat since lunch, I grabbed late night dinner (or supper perhaps) at Tsui Wah Restaurant 翠華餐廳, located just 5 minutes walk away from where I stayed. 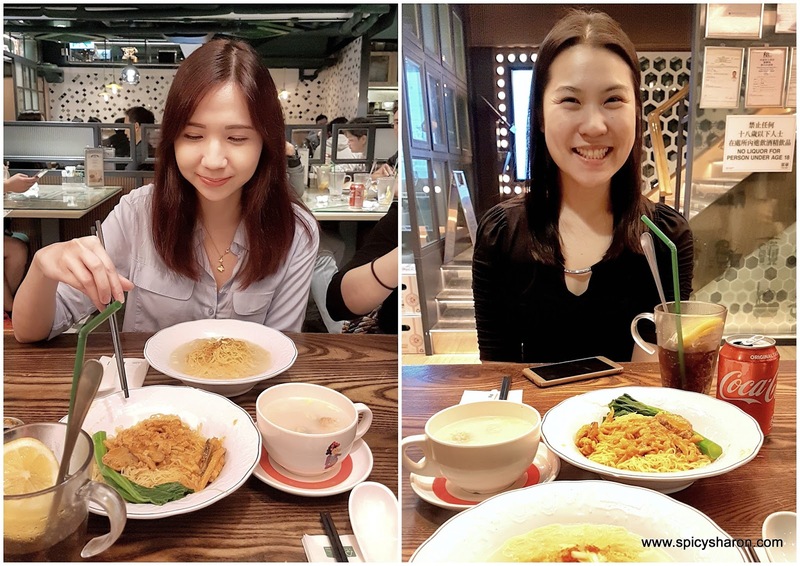 The meal turned out to be the most uninspiring one I had in Hong Kong. Me and my friend had Mini Wantons with Noodles and Shrimp Roe in Fish Soup (HKD36) and Spicy Dry Conpoy with Tossed Noodles in Minced Pork Sauce served with Mini Wanton (HKD41), alongside the most expensive can of Coke (HKD24) I’ve ever had. 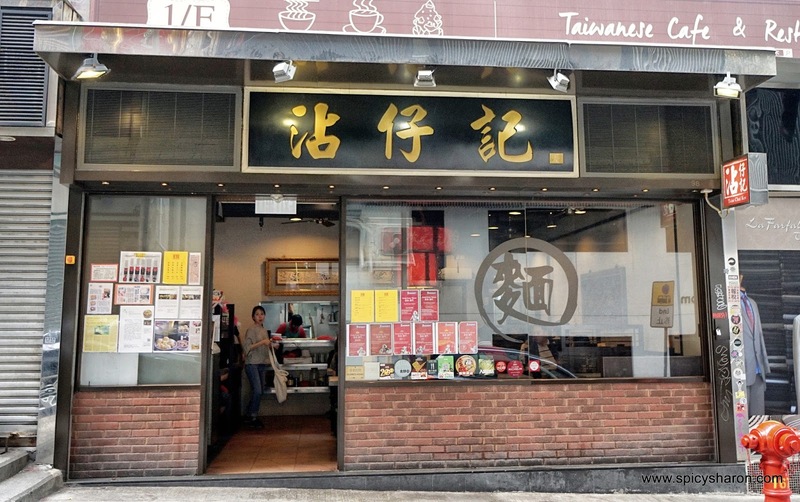 This Cha Chan Teng in Hong Kong Central operates around the clock. 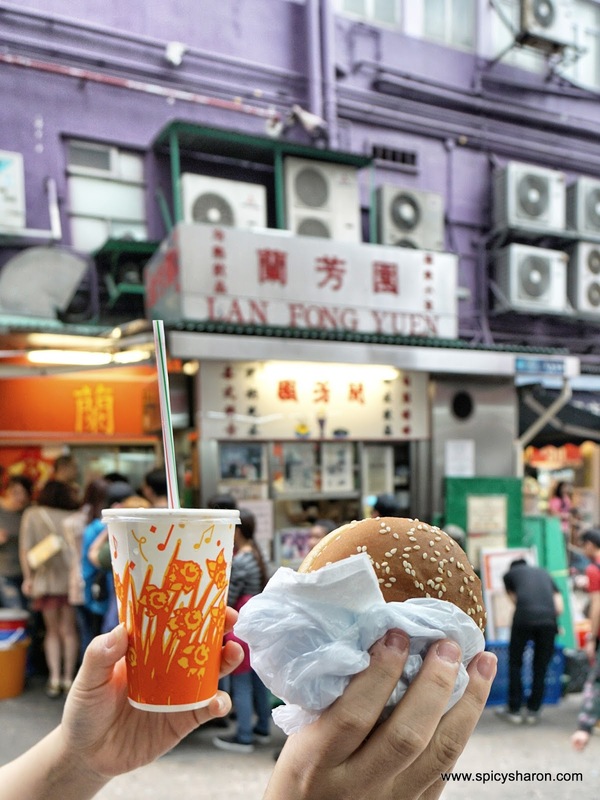 Prices for drinks are exceptionally expensive in Hong Kong, be it for a can of coke or alcoholic beverages. Tip: Bring your own refillable water bottle. Lan Kwai Fong 蘭桂坊 have got to be one of the most popular tourist attraction in Hong Kong. It was a minute’s walk away from where we had dinner. The uphill stretch of bars and clubs were not as extensive as I initially thought it would be, mostly crowded with foreigners and tourists as such. I highly doubt the locals come here. Being a Friday evening however, the place was bustling with activity. It also reminded me of our very own Changkat Bukit Bintang, except that it was slightly more rowdier and dirtier here. Oh, watch out for the empty beer bottles rolling downhill! With a packed list of activities planned for the next day, I decided to call it a night shortly after. Hong Kong Central 中環 houses some of the best restaurants in Hong Kong, be it for the best Wantan Mee, the best Egg Tart, the best Stocking Milk Tea, the best Pork Bun, the best Roasted Goose, or even the best Dim Sum… some of which I was fortunate enough to visit and would recommend to countless readers at any point in time. Tip: The majority of shops in the area do not open till noon on weekends, so plan your agenda wisely. 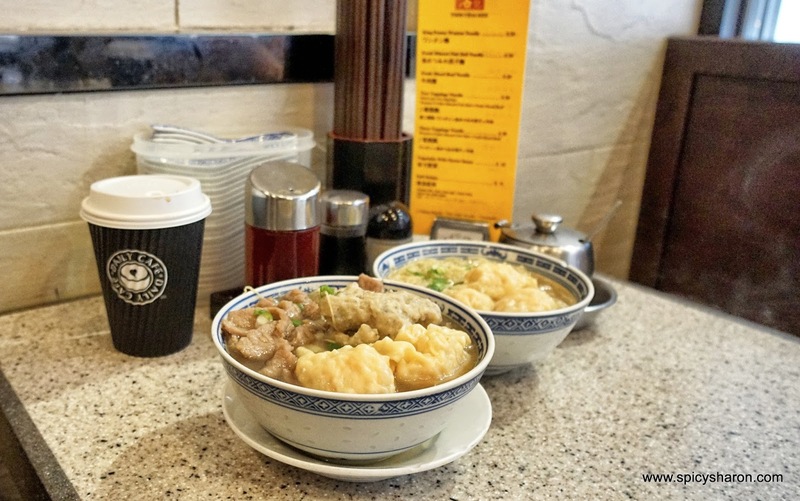 Hong Kong’s most famous Wanton Noodle restaurant, Mak’s Noodle 麥奀雲吞麵世家 does not open for breakfast on weekends, hence we decided with Tsim Chai Kee 沾仔记 this time round instead, which turned out to be a great decision. Tsim Chai Kee 沾仔记 reliable wanton mee rendition tasted very much different from our Malaysian version (which is more savory than sweet). I’d very much prefer the former (or maybe I was just in holiday mood, everything tasted jolly good). The noodles were more springy; the wantons plump, juicy and generously wrapped; the broth packed a punch though had a slight alkaline aftertaste. 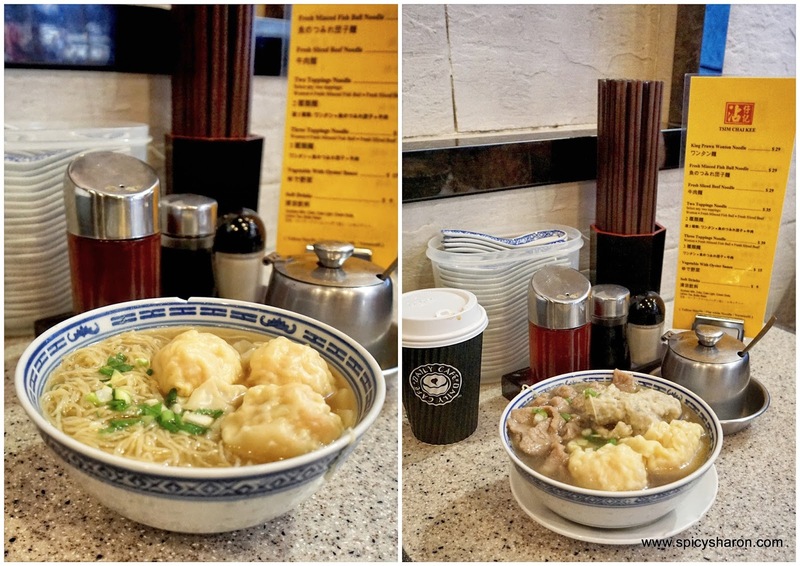 If you’re looking for one of the best Wanton Mee in Hong Kong, I’d highly recommend. 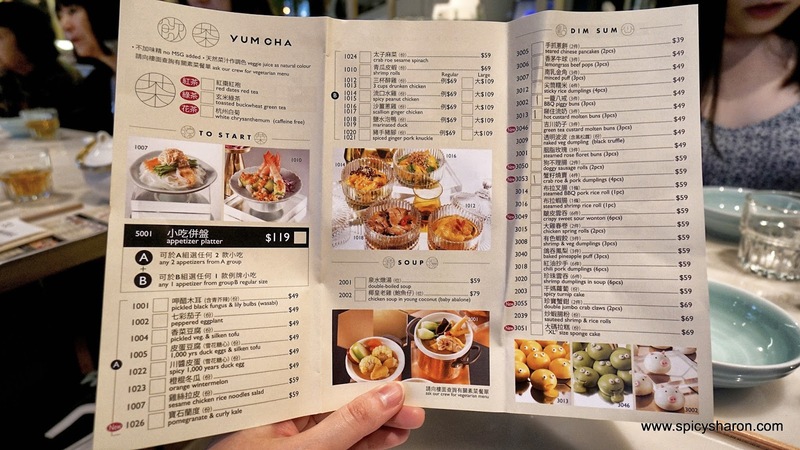 We had the King Prawn Wantan Noodle (HKD29), Three Toppings Noodle (HKD39), that came with huge servings of prawn wantons, fresh minced fish ball and fresh beef slices. This was easily one of the best meal of my trip. I would never have Wanton Noodles the same again. My morning dose of coffee from 7-11. The aunty from the restaurant was nice enough to allow for outside drinks. After sampling a handful of local delicacies throughout my trip, I came to the conclusion that food here tasted more ‘sweet’. I’m not complaining however, I like it sweet too. I took a stroll around Hong Kong Central after that. Having been colonized by the British in the past, street signs here were very much framed around English names, with historical meanings attached for sure. There were so much urbanization around yet the kungfu vibes remained. Where’s Jacky Chan? 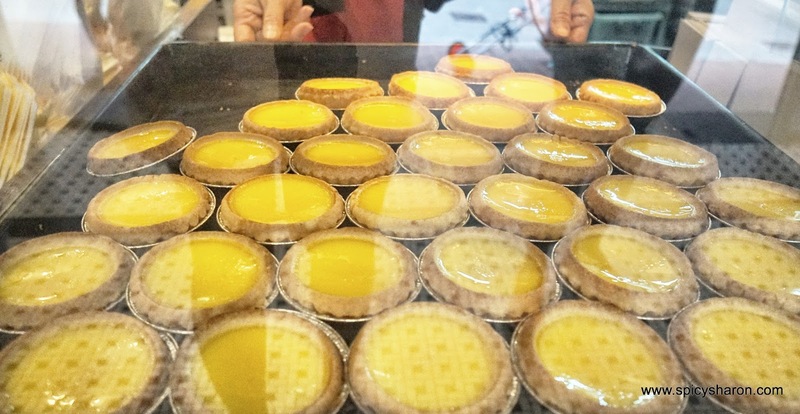 The next part of the agenda involved having the Best Egg Tart (HKD9) in Hong Kong. 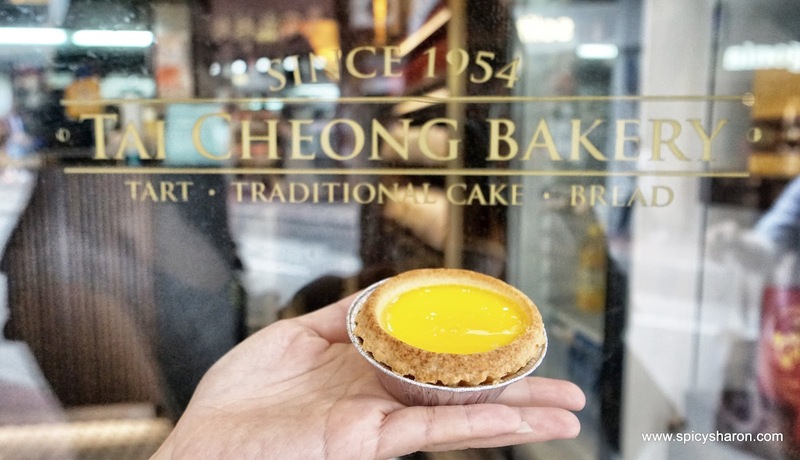 Tai Cheong Bakery 泰昌餅家 came highly recomended and did not dissapoint. Queues moved quickly so waiting time was minimal. 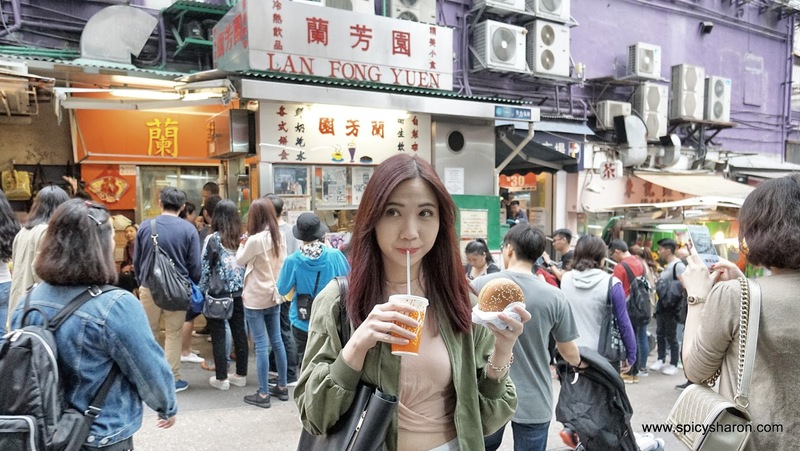 Just a few minutes walk away, I queued up at Lan Fong Yuen 蘭芳園, for what people say serves one of the Best Stocking Milk Tea (HKD20) and the Best Pork Chop Bun (HKD24) in Hong Kong. I finished my food quickly and it was just about alright. 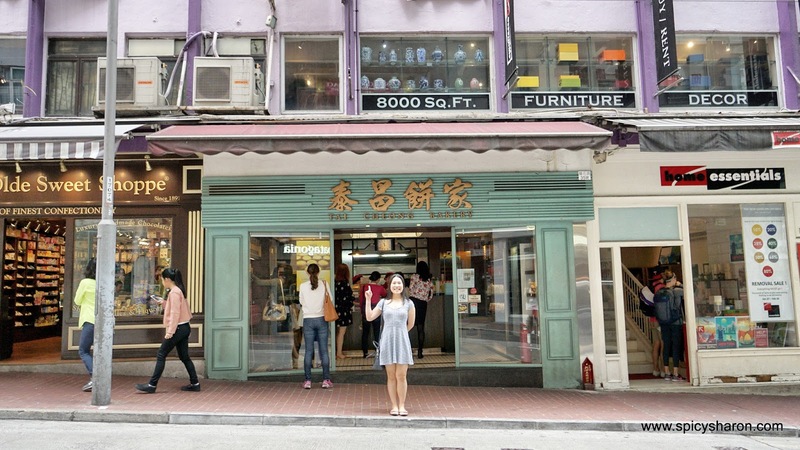 We then walked to Stone Slab Street 石板街, or also known as Pottinger Street, and took a couple of photographs there. The attraction is popular for it’s unevenly paved granite stone steps. 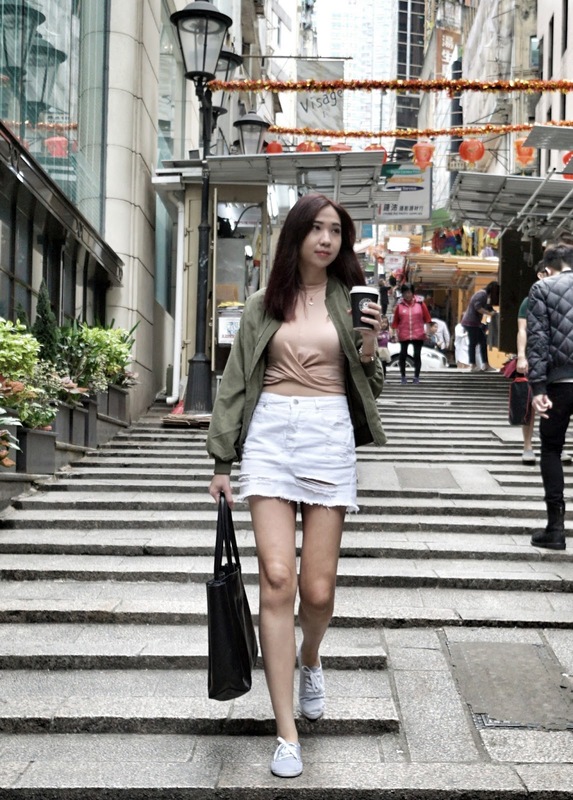 In my few days I spent in Hong Kong, I came to the realization that it’s not an easy feat to move about, especially for the older generation, from the uneven pavements to the never-ending uphill slopes. I’m sure the older folks have stronger calves than mine. 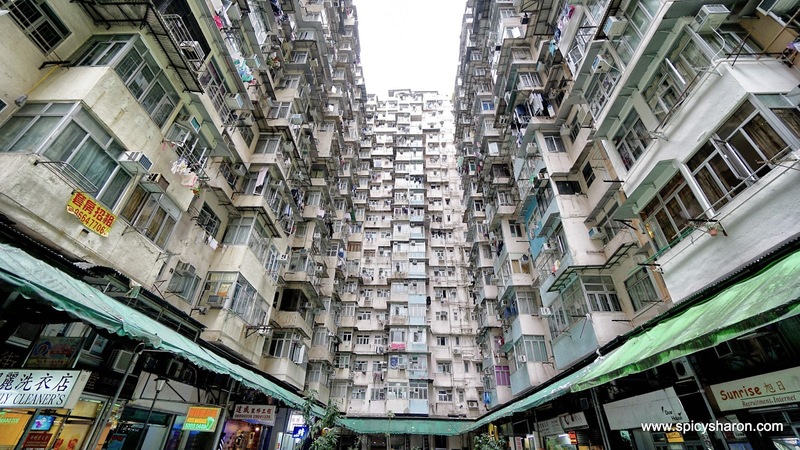 Tip: Google Walk to Pottinger Street instead of Stone Slab Street. 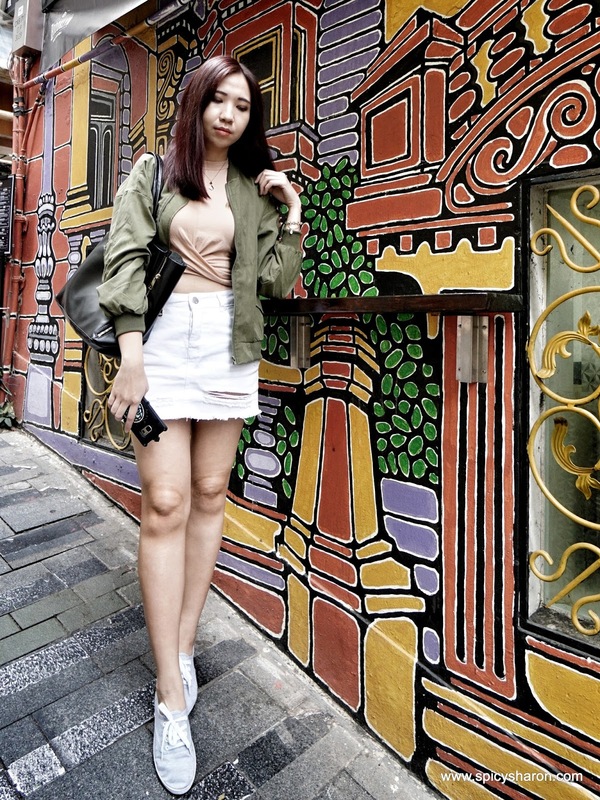 Scouting for the much talked about instagram-worthy Hong Kong Street Art and Mural was not an easy feat. There were simply not much information available, especially on the exact geo-tag. 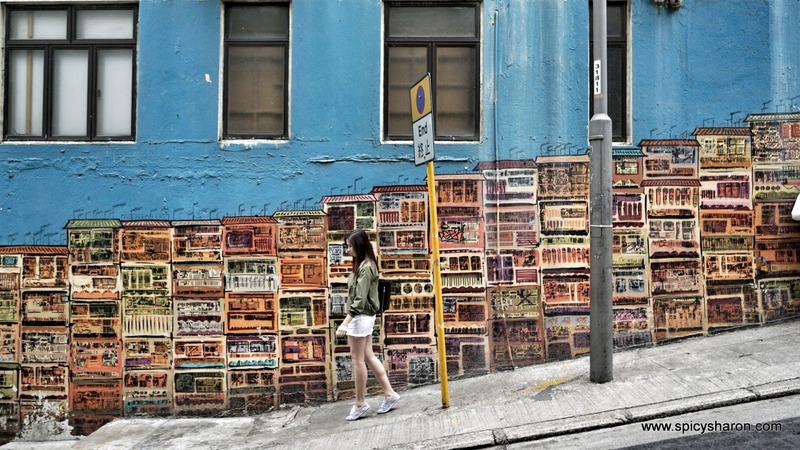 The Street Art were typically located within the neighborhoods of Hong Kong Central 中環, Sheung Wan 上環 and Sai Ying Pun 西營盤. All within walking distances from each other. 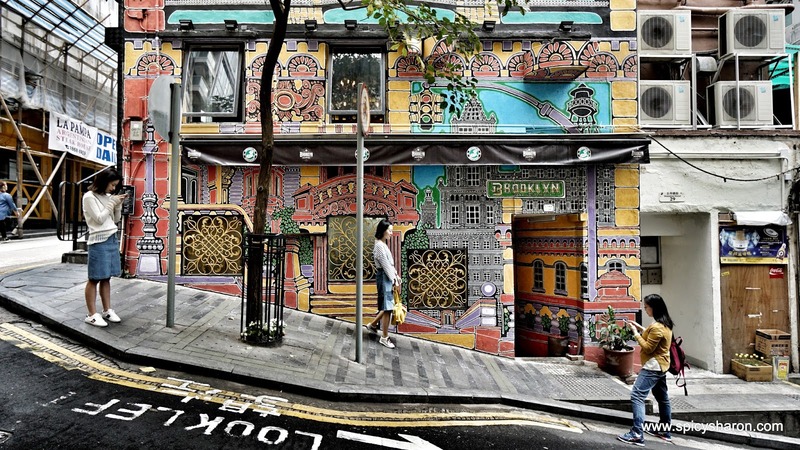 The most iconic mural would have to be the one at Graham Street 嘉咸街. The exact geo-tag was posted on my instagram account @spicysharon. The rest of the photographs below were taken in buildings very close to this mural. 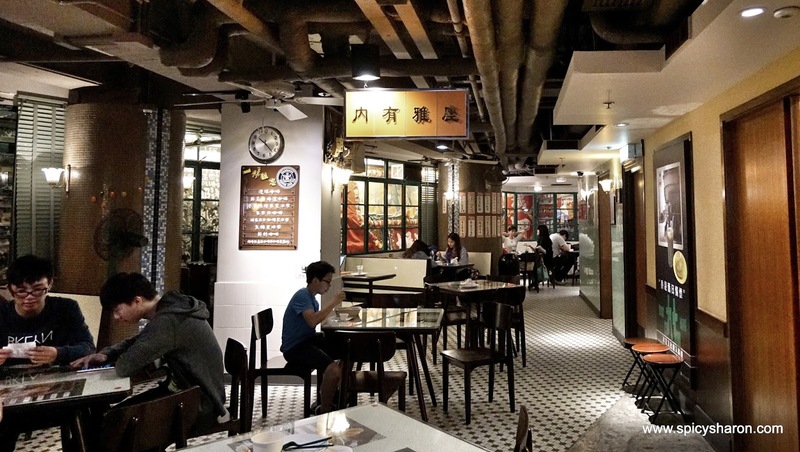 After all of that, I then walked to Duddell Street Starbucks 星巴克冰室, also the oldest Starbucks in Hong Kong. 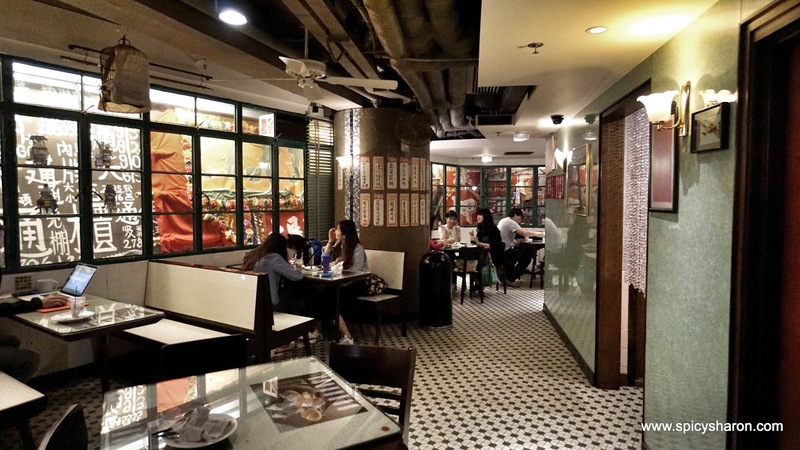 There, the interior felt had charisma and an alluring charm, combining modern designs of the current Starbucks, with Eastern traditions of the old Starbucks. I didn’t order anything here. I walked in and silently took a couple of photographs before leaving. 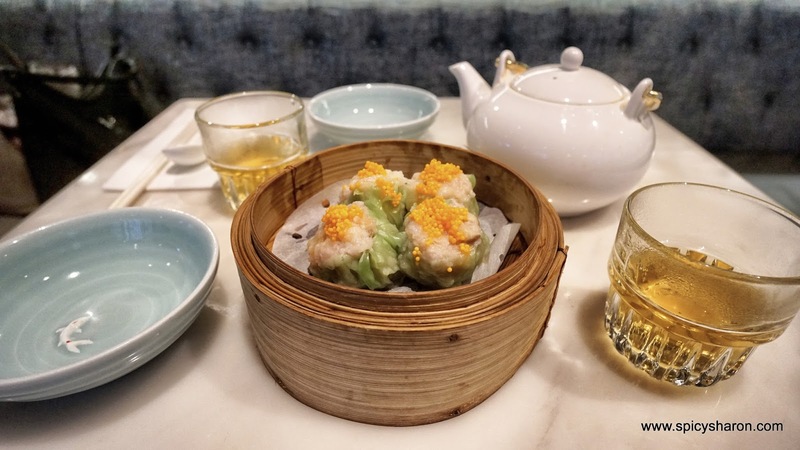 We had lunch at Yum Cha 飲茶, at Central. 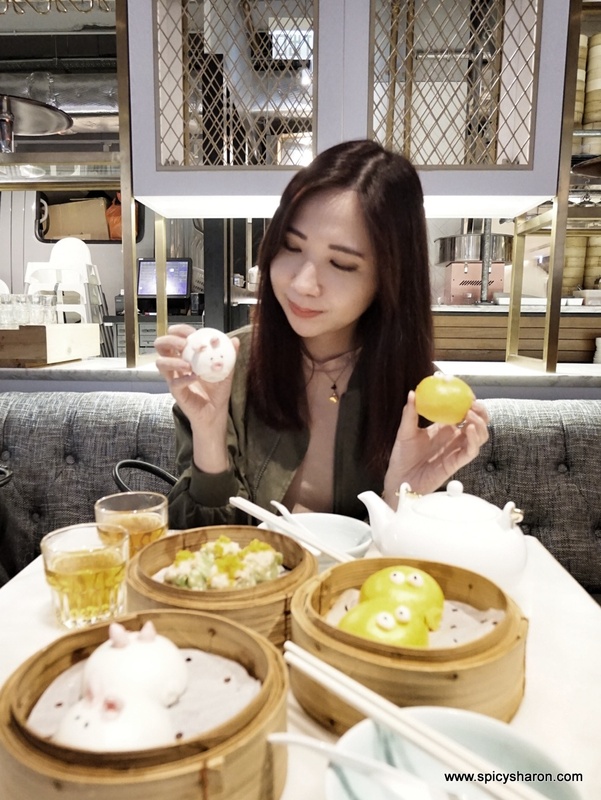 They say – this is one of the best dim sum place in Hong Kong and also one of the most photogenic one too. 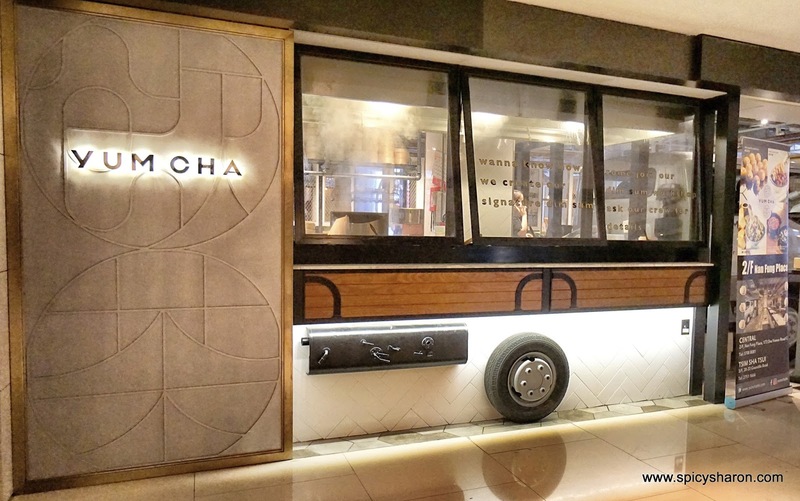 Having said that, I thought the food was incredibly overpriced (paying premium for it’s ambiance nevertheless) and tasted just alright – nothing extraordinary. 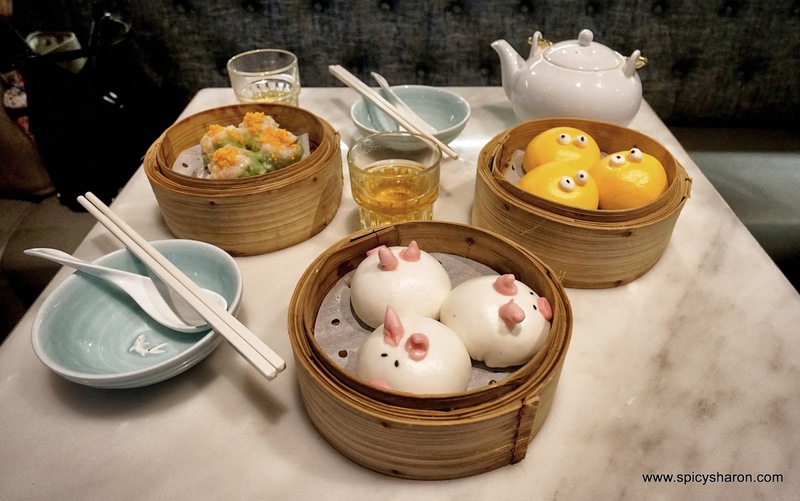 I had 3 baskets of dim sum to share – Hot Custard Molten Buns (HKD49), BBQ Piggy Buns (HKD49) and Crab Roe And Pork Dumplings (HKD59). 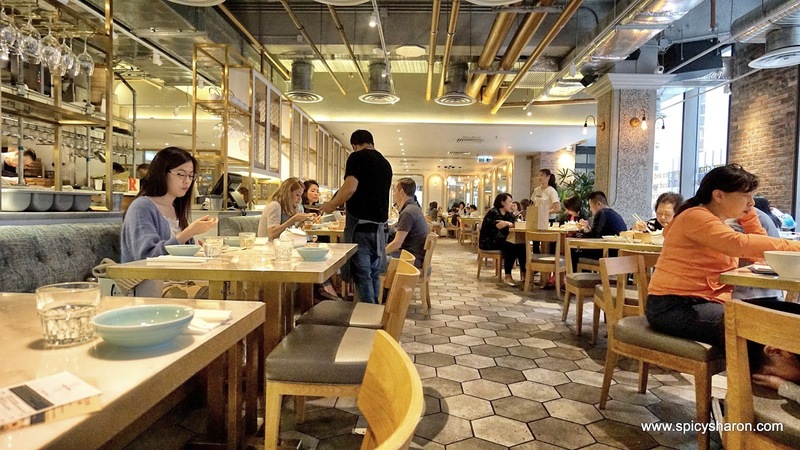 The other similar themed Yum Cha restaurant (or what we call Dim Sum place), would be Kobitos Dim Sum Icon 点心代表, also situtated within the vincinity of Hong Kong Central. 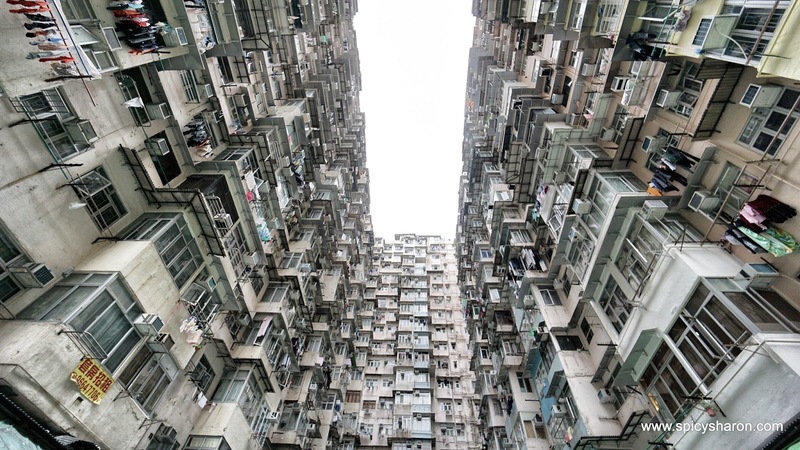 There was one place in particular that I really wanted to visit in this trip, and that would be the Yick Cheong Building 益昌大廈, at Quarry Bay 鰂魚涌. about those squares; those lines; and those structures; that was simply mesmerizing. 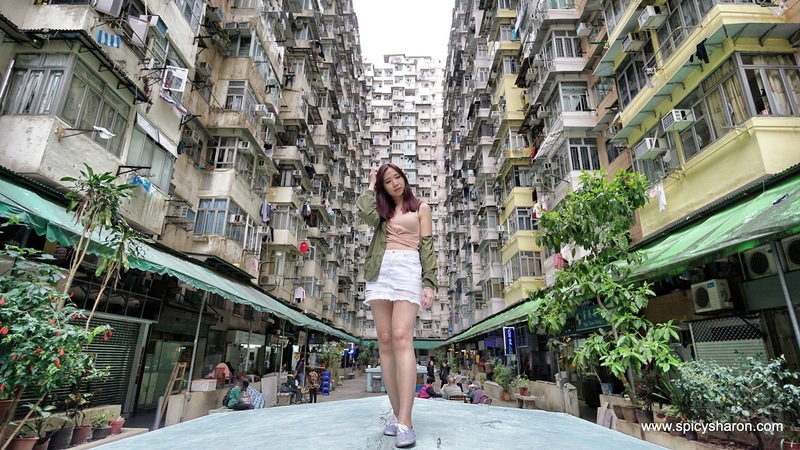 Photography enthusiast, Quarry Bay was the place to be. 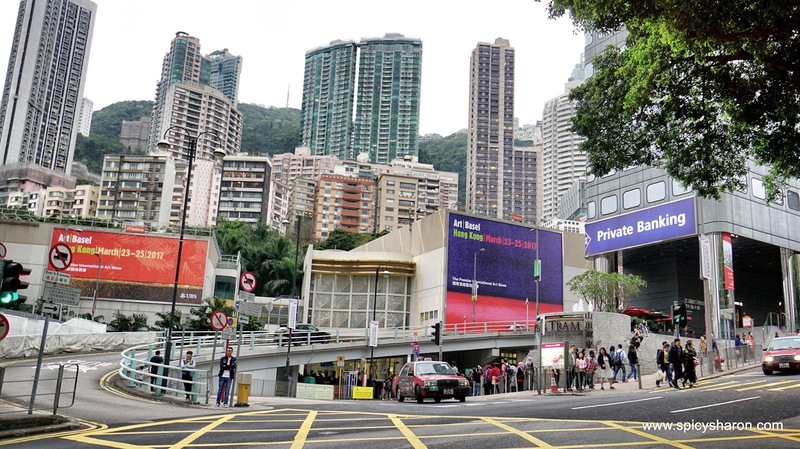 Tip: The nearest MTR station to Yick Cheong Building is Tai Koo MTR Station (along the Island Line). 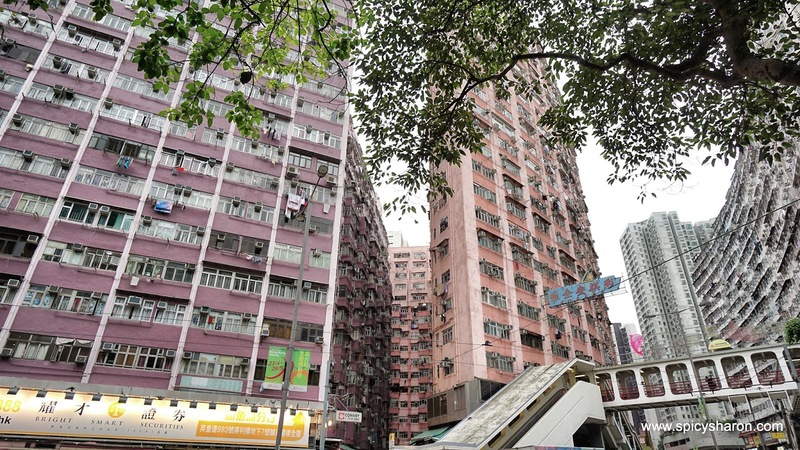 It is approximately 10-minutes walk from Tai Koo MTR, or 15-minutes walk from Quarry Bay MTR (Tseung Wan Line). The geo-tags was posted on my instagram acount. 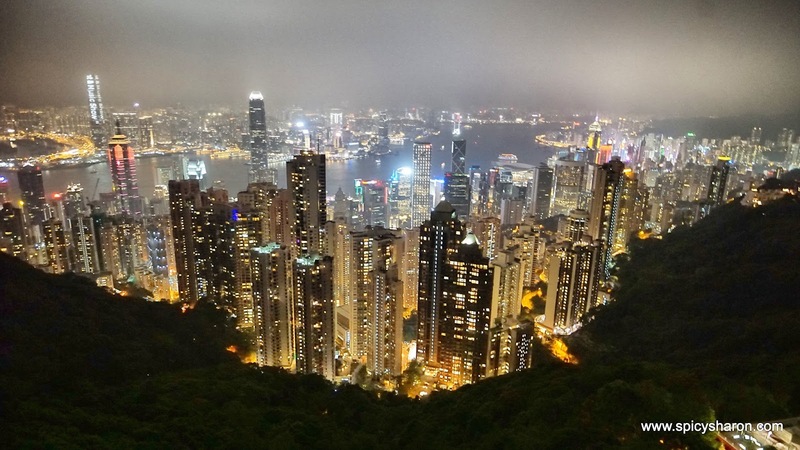 According to Google, there are two main vantage points to watch the Hong Kong landscape, at The Peak or also known as Victoria Peak 太平山 and the other along the Star Jetty at Tsim Sha Tsui. 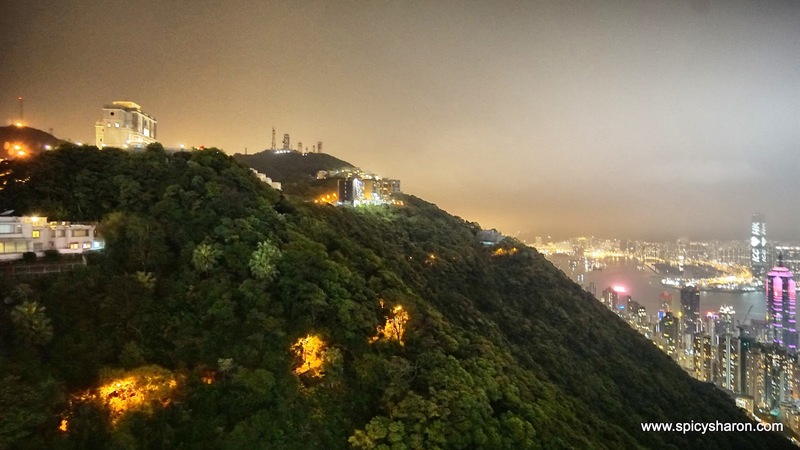 I visited both – The Peak for the night view, and Tsim Sha Tsui during the day. Getting to The Peak Tram was rather effortless. 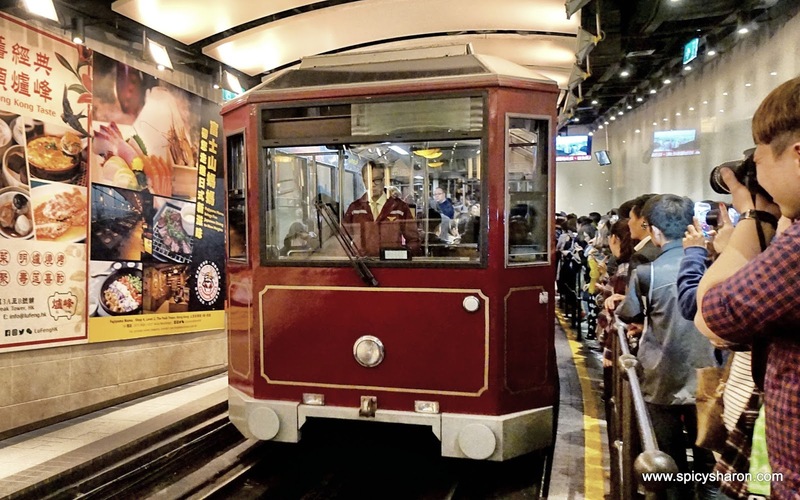 I took the MTR from Quarry Bay Station to City Hall Station, and was barely 10-minutes walk to get to the The Peak Tram. 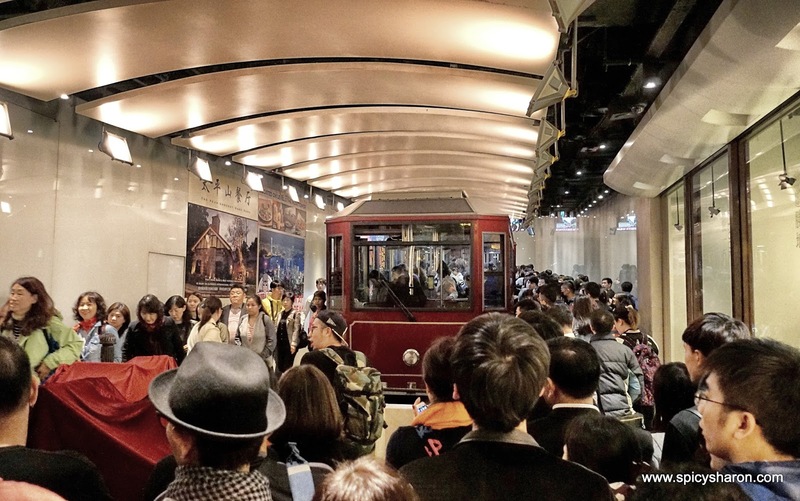 The Peak Tram fare was priced at HKD88 per person. By the time we arrived at the entrance however, I was literally dumbfounded. The queue was drastically long and from the pace that it was moving, I was sure I wouldn’t make it in time to watch the sunset – and I was right. By the time we reached The Peak, the sun was long gone. Frankly speaking, I was quite disappointed by how badly the crowd was managed, from the lack of signage and instructions, the ill-managed queuing mechanism (waiting for 2-hours under a dark bridge was not a pleasant experience), to the disorderly line (or no line at all) while getting on the tram. Everyone was pushing and fighting their way through. Rantings aside, I thought it’d be much more systematic to organise pre-purchased slots, on a first come first serve basis. 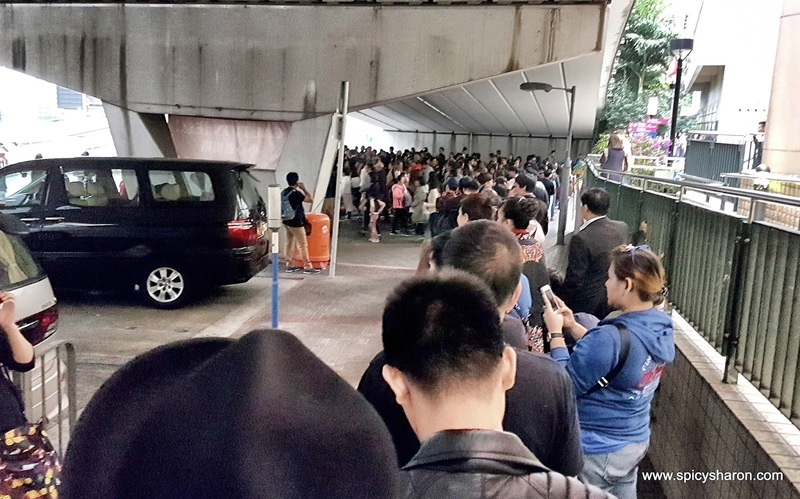 Apart from that, it’d also be good to have a proper area setup for waiting rather than underneath a bridge. While getting up the tram. After the unprecedented rendezvous, I arrived at The Peak (safe and sound). It was very chilly and it was drizzling. I stayed for a little bit, in anticipation for the supposed Light Show, but that didn’t happen. Having said all of that, the view was breathtaking, serene even. If it weren’t as chilly, I would have stayed a little longer. beginning, I was already tired even before I reached The Peak. Nevertheless, let’s just call this an experience altogether. By all means, take the bus. 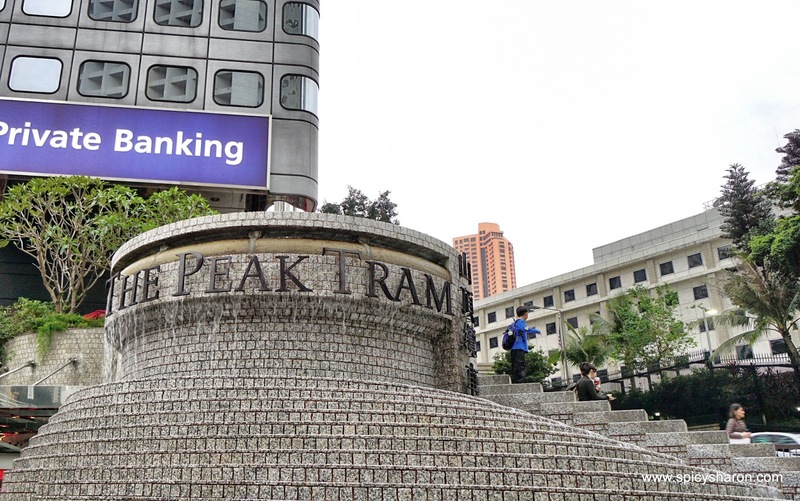 How To Go To The Peak: Apart from taking The Peak Tram, the alternative route (possibly the fastest route too) would be to take CityBus 15, from outside the Star Ferry Pier. The journey would take about 45-minutes but there are close to zero waiting time. “Are we having goose or duck? It’s the same thing right?” Anyhow, I’d prefer to call it duck. 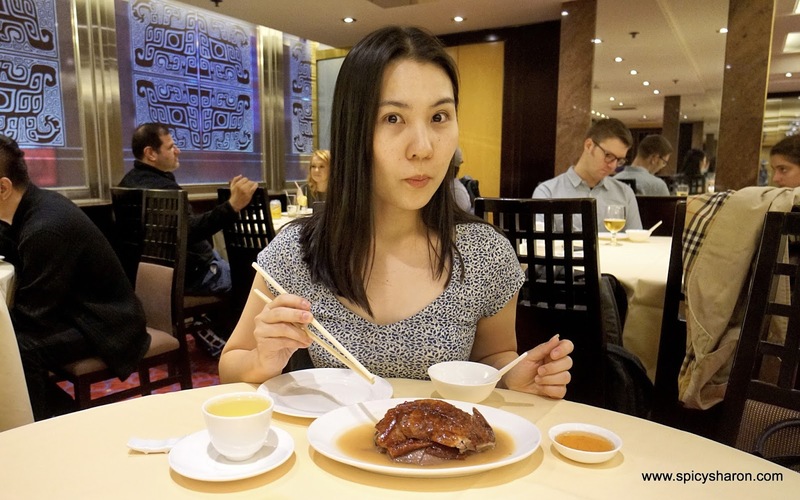 Dining at this One Michelin Starred Yat Lok Goose Restaurant 一樂食館 was probably the most expensive meal of the trip (closely followed by the lack than satisfying lunch at Yum Cha at Central earlier during the day). 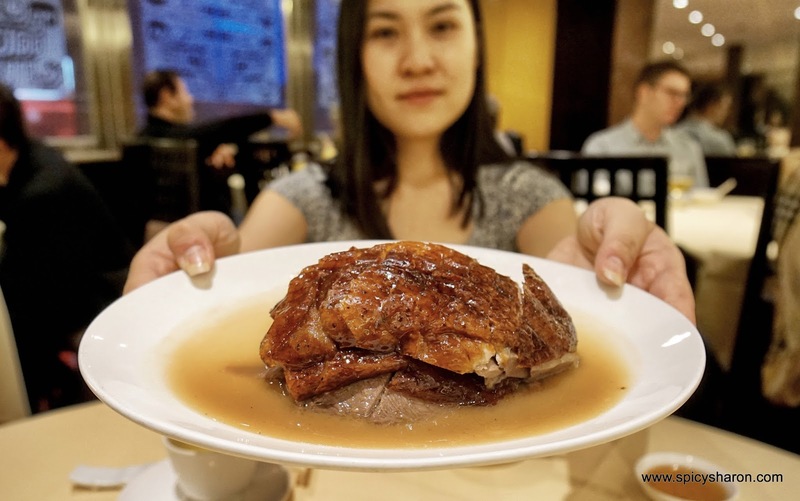 I ordered the Signature Charcoal Roasted Goose (HKD200/HKD300/HKD600 – this is the HKD200 portion, fit for 2 person to share). 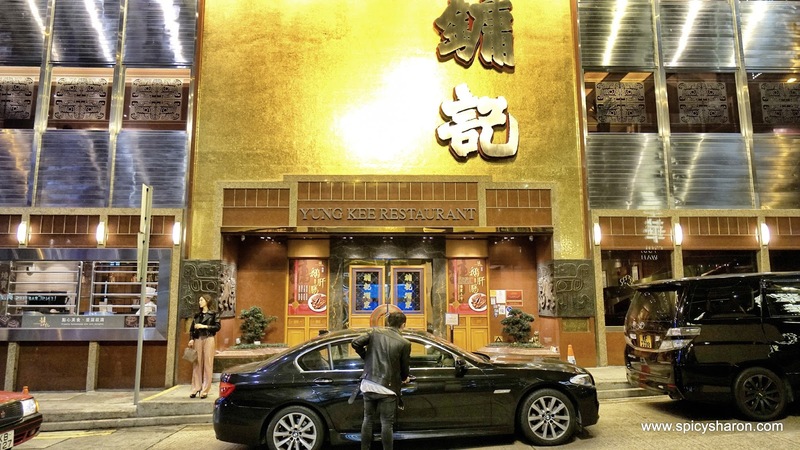 I was also given an option to upgrade to goose leg for an additional HKD60, which I did not take. 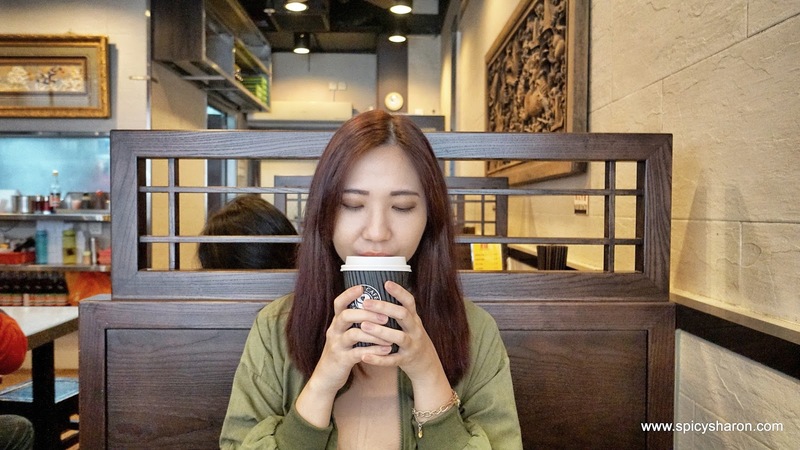 For drinks, I had some really good quality Crysanthymum Tea (HKD15/pax). 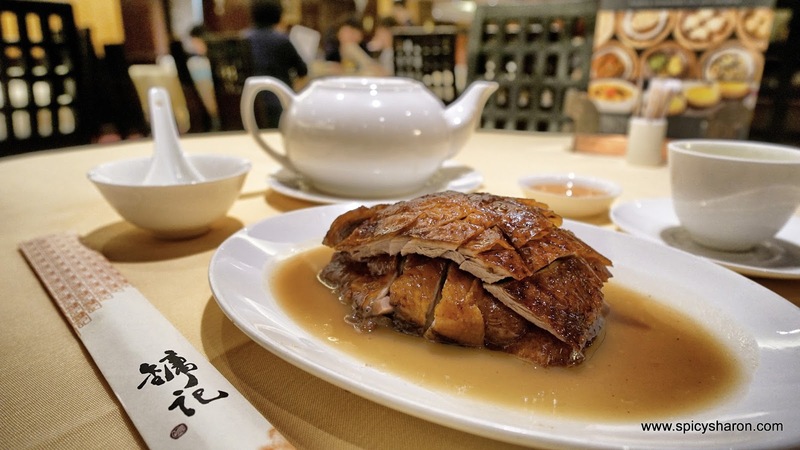 The duck was really tasty – the meat was tender, flavorsome and the broth was sweet and rich, best eaten with the plum sauce at the side. No rice included. I spend the rest of the evening at Lan Kwai Fong 蘭桂坊. Drinks are not cheap here. 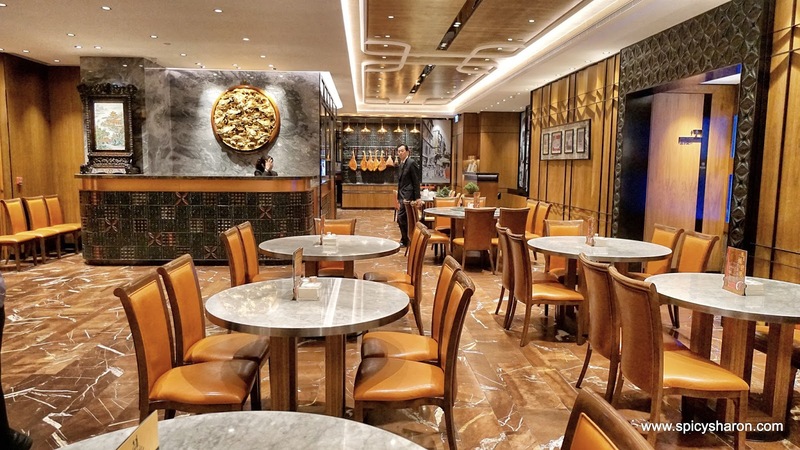 I paid close to HKD250 for a glass of whisky on the rocks and a pint of Asahi beer – my evening felt exceedingly expensive. 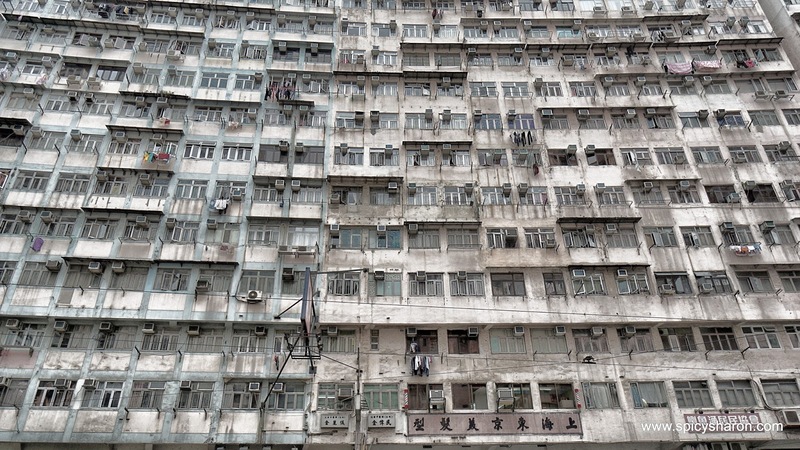 Read Part 2 of my Hong Kong Travelogue Here Coming Soon. 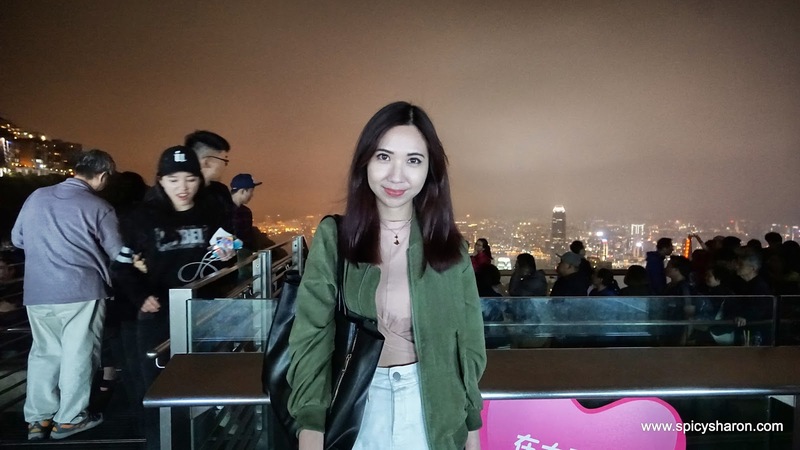 Here are some background information of Hong Kong trip. Traveling Dates: 24 March 2017 – 27 March 2017. Weather was cold. On Air Tickets: I flew via Air Asia and booked my air tickets 3 weeks prior to departure, at RM473. Since the new implementation of Air Asia’s 7kg luggage policy (hand-carry & handbag), I purchased an additional 20kg of luggage allowance (that’s the minimum for international flights), for RM67 each way. There were no ongoing promotion at that point in time. 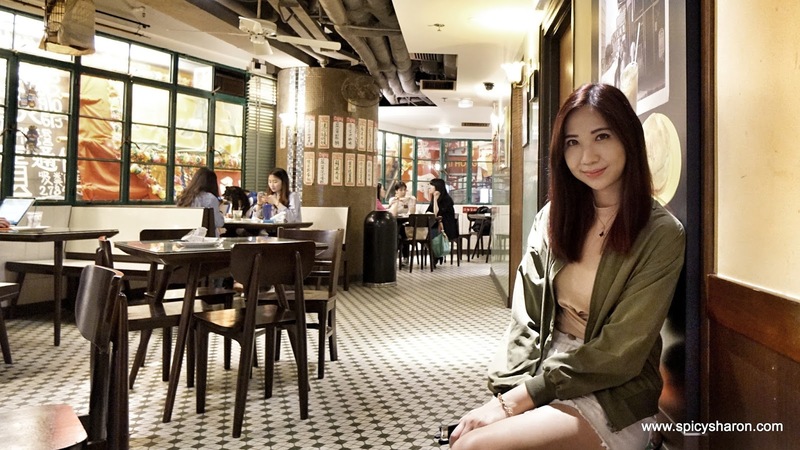 On Accommodation: I stayed at Mini Hotel Central for 3 nights, at RM335/night, purchased through CTrip, a China-based website. 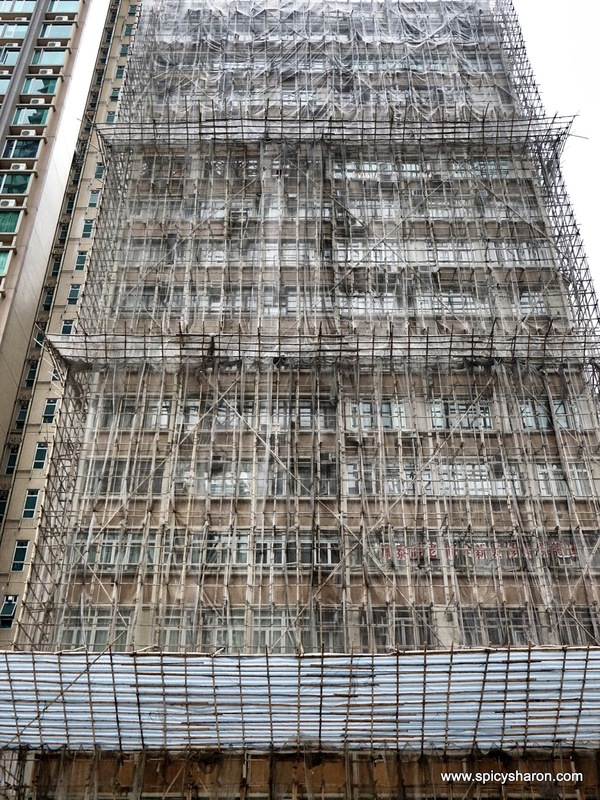 The 3-Star hotel was centrally located and reasonably cheap for the bustling SOHO area, if not the cheapest I can find within the Hong Kong Central vicinity. On WiFi Devices: I booked my WiFi device through Travel Recommends, which gave me unlimited WiFi for an affordable RM19/day. I picked up the device before my departure, from it’s designated counter at KLIA2. Google Walk is the way to go. 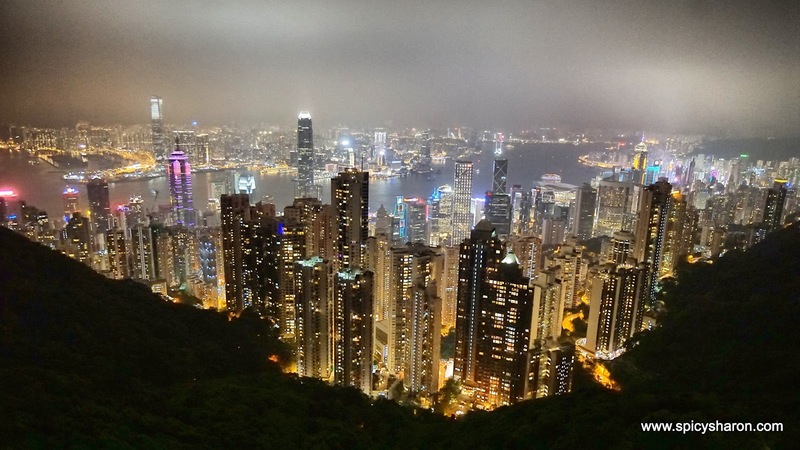 On Agenda: I planned my agenda based on neighborhoods, covering Hong Kong Island then the Peninsula, on separate days, crossing over via MTR and Ferry. 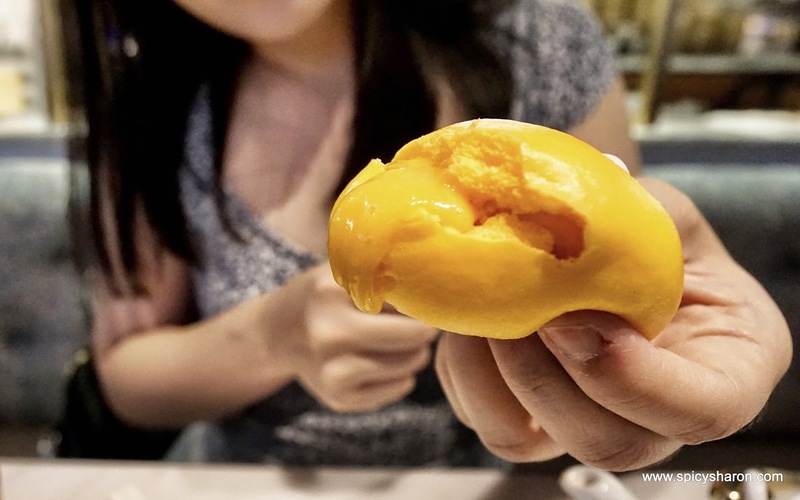 Dim Sum shop by Michelin Star chef@Sham Shui Po, Hong Kong Hong Kong Travelogue Part 2: Unification Of The New And The Old. Chef Ignacio Elizondo, Vi Cool, Harbour City, Kowloon, Hong Kong Honolulu Cafe Authentic Hong Kong Cafe Opening Soon in Sunway Pyramid Revisit: G Yitang Hong Kong Dim Sum, Taipan USJ Subang Jaya 香港热锅 Hong Kong Hot Pot Restaurant @ Telawi Square Bangsar KL Ming Court Hong Kong Dim Sum Plateau Spa, Grand Hyatt Hong Kong Sweaty foodieventuring@Central, Hong Kong Hong Kong! Eat, Stay, Spa. Best Hotels, Best Restaurants, Best Spas.